We connect with renowned tool and platform providers to give investors a choice in who they trade with. We created a product that makes achieving financial wellness easier by empowering you to balance your lifestyle goals of today with your financial needs of tomorrow. Evati is easy to use, inexpensive, and designed to empower you to achieve your most ambitious financial goals. Our goal is to make saving and investing both easy and accessible to everyone. Jellifin provides cutting-edge mobile trading platforms that are simple to use, yet can handle advanced trading strategies. Rho for Tradier Brokerage is the product of our obsession. Download Rho now to get started. No manual required. 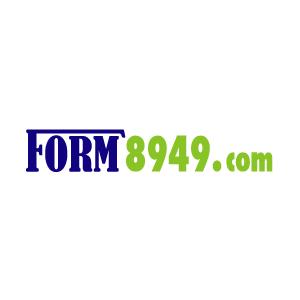 Form8989.com will generate IRS Schedule D, Form 8949, and Form 8949 Statements in portable document format (PDF) for use in personal income tax return preparation. If you use a professional tax preparer, delivery of these schedules to your preparer can save on tax preparation fees. If you use tax software, Form8949.com interfaces with both TurboTax and TaxACT programs for direct import of data. Scutify is a Financial Social Network for Investors, Traders or anyone wanting to know more about the markets. A new way to analyze markets... We aggregate social media activity, collating all the scuttlebutt on your favorite Stocks, FX and Commodities. So stay on top of what's happening and never miss the boat on anything. AbleTrend features trading signals that show you when to buy and sell and specifically how to manage risk. The signals are built into a convenient charting platform, designed by traders for traders. Stay on top of all your positions and see the market’s direction clearly and effortlessly. Medved Trader New Get Medved Trader for Free! Medved Trader is a full-featured trading platform designed with active traders in mind: Real-time charting with hundreds of indicators, alerts, portfolio and Level II monitoring, on-chart trading, and more. It is fully integrated with Tradier, utilizing Tradier-supplied data feeds and allowing users to trade through Tradier in the application. The convenient user interface brings all the tools that an active trader needs to your fingertips. 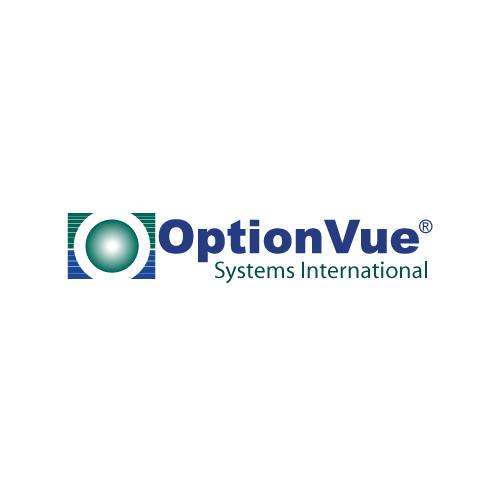 OptionVue Systems has been a producer of Options Analysis and Trading Software for over 30 years. Built around professional-level analytics and modeling, it integrates Real-time Quotes, Historical Data, Charting, Volatility, Portfolio Management and much more. Dynamic Trend is a powerful U.S equity options analysis platform with an extensive set of enhanced option tools. Developed by Tom Joseph and staff, the developers of Advanced GET. From selecting the right stock, the right direction, the right expiration month and strikes, Dynamic Trend provides the data you need to make smarter trading decisions. Equities Lab lets you create a strategy using deep fundamental and technical indicators, back test to gain confidence and transparency, get alerted on passing stocks, and execute a trade through Tradier Brokerage. Next generation analytics, charting, and point-in-time data. Equities Lab -- for those who don’t want to day trade! MotiveWave New Get MotiveWave for Free! 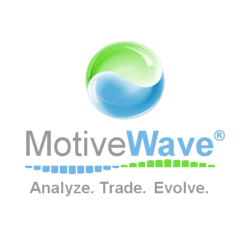 MotiveWave is an easy-to-use full-featured charting, analysis and trading platform, built for the individual trader, that also specializes in advanced analysis tools like Elliott Wave, Fibonacci, Gartley, Gann, ratio analysis, strategy trading, custom strategies, backtesting, optimization, replay mode, walk-forward testing, and reporting. 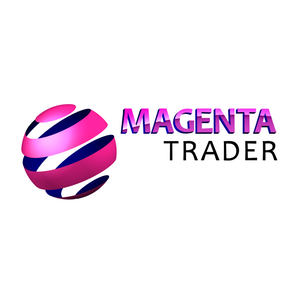 MotiveWave is available for Microsoft Windows and Mac OS X.
Magenta Trader is a powerful stock market visualization software that can help increase your probability of trading success. Magenta uses deep analysis and comprehensive searches of seasonal price movements and range trading trends. Don't get caught relying on technical indicators that use the same data in slightly different ways to predict price movements. Magenta Trader uses totally independent data by comparing the last six months with movements over the previous 20 years. The Quantcha Options Suite provides the tools beginner and advanced options investors need to succeed. Our management tools are powerful enough to handle your most sophisticated option books, and our options search engine, strategy screeners, and market scanners help you find and analyze the optimal trades that express your views. With full Tradier integration, you can even manage your trades and portfolios all in one place. 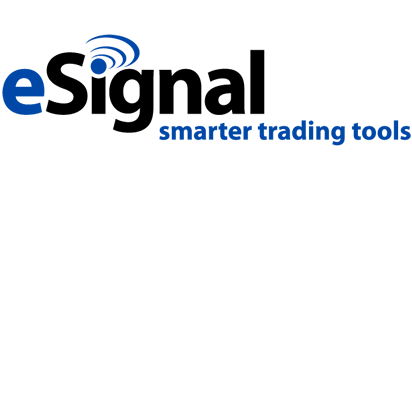 eSignal is a comprehensive trading software that offers advanced charting tools, technical analysis studies and back testing, streaming quotes from 100s of exchanges and indices worldwide and for all the asset classes — stocks, futures, Forex, options and ETFs. eSignal combines these decision support tools with trading integration that connects users to brokers for online trading — all from a single, customizable platform. 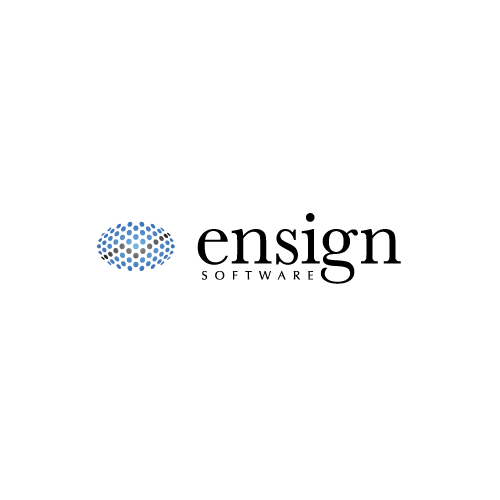 Ensign 10 is state-of-the-art technical analysis Charting software used by thousands of active traders in over 60 countries. Enhance your trading with Ensign's powerful charting tools and studies. Ensign 10 is fully integrated with live Tradier Brokerage data for real-time charting and for analyzing your Stocks. ionDESK, by Gambrell Software, is a trading workspace providing comprehensive tools for all trader types. You can practice trading against live market data. 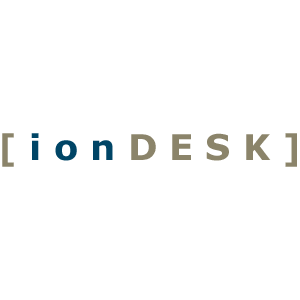 ionDESK provides the ability to create multi-legged orders with different types of strategies. You'll also get exclusive tools like Backtesting with optimization and ionDESK Robot™ for automated trading. OptionNET Explorer combines an ease-of-use platform with a full set of powerful, high-end features that professional option traders demand. Create complex stock/options strategies without compromising on productivity or accuracy. Backtest historical trading ideas then execute them via Tradier Brokerage and monitor live, all from within a single environment. 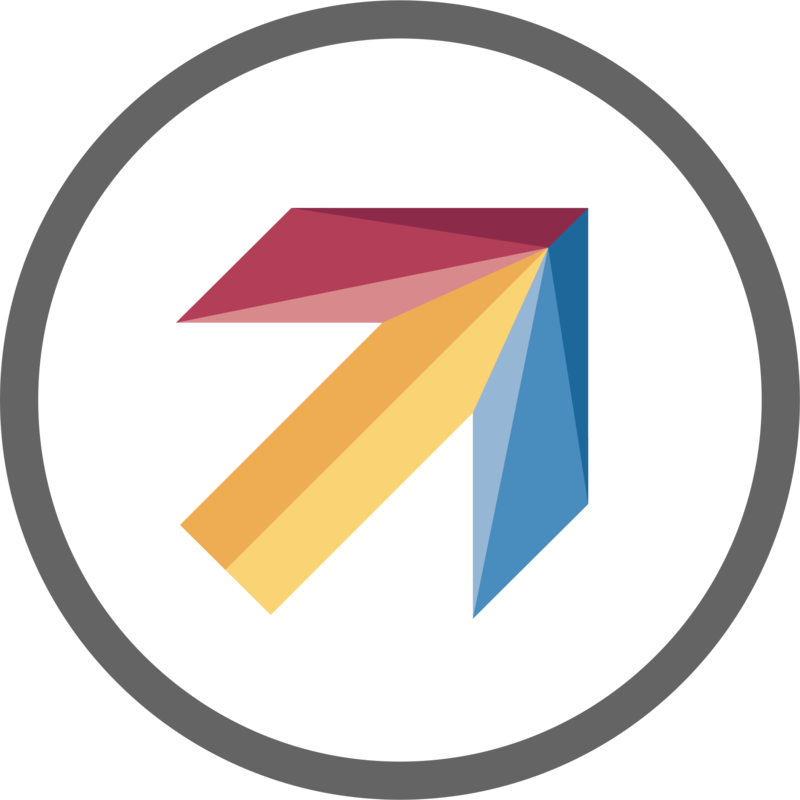 Investfly is an online trading platform and community where members can build, test, and deploy automated trading strategies without any coding knowledge whatsoever. Users can share and clone strategies and exchange ideas through interactive forums and social networking features. Investfly offers additional trading tools including stock screeners, alerts, and trading competitions. Financeboards allows you to have all of your Stock Market Research Data and Information in One Place. You can create your own personal configurable dashboard(s) from over 500 data sources or from any custom sources you access. Financeboards combines this with its own weighted predictive analytics models and data for your use. 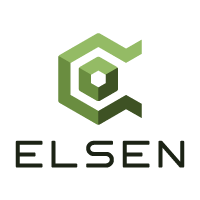 Elsen offers active investors a revolutionary algorithmic trading platform and the tools to streamline and manage equity trading portfolios. Build, test, and execute trading algorithms from your browser (no download required) and manage everything from our mobile app. Our blazing-fast software allows you to customize trading strategies, automate market analysis, and receive real-time notifications on when to buy and sell. No coding required. BetterTrader.co is a fintech company that helps traders to improve performance by producing real-time actionable insights based on economic events. We believe that traders need an edge that can only be gained by statistical analysis. The way we accomplish that is by running statistical models in real-time and helping you to make the right decisions in real-time. Global AutoTrading provides automated trading ("autotrading") of investment newsletters to its clients, allowing clients to quickly act on newsletter alerts while they sleep, work or play. With the integration of Tradier's API, Global AutoTrading is able to quickly and reliably submit orders to Tradier Brokerage, Inc. as communicated by newsletter alerts. Technician, powered by ChartIQ, is a charting and technical analysis platform that works seamlessly across the web, tablet, and smartphone. Technician combines real-time data with serious analytical horsepower and intuitive mobile design to give you a technical analysis and trading experience that's fit for the modern world. On any device. From anywhere. For free. Lucid Trend introduces the simple yet powerful trend following strategy which is as easy as following the weather channel. We have developed our proprietary ways to check the health of the market and probability of the outcome of our market calls. Screener.co is a global equity research platform. Screener.co offers fundamentals data and profiles for over 30,000 securities, with the ability to create, screen against, and view custom composite metrics using 10 years and 10 interim periods of financial statement history. Option Samurai is designed to give individual investors an edge in the market, easily and consistently. Option Samurai scans the whole market lightning-fast and integrates all the data you need to make the best decision and save time. Now with Tradier Brokerage integration you can trade directly from the app! Screenulator provides daily screening for over 19,000 stocks on Classical Chart Patterns, trendlines and technical indicators. Interactive Stock Charts (ISC) is and intuitive and advanced charting application -- supporting desktop Java and Android platforms -- and a convenient way to manage your portfolio, run a chart analysis and access to Screenulator screeners. By integrating with Tradier Brokerage, ISC users can now conveniently place real trades directly from the ISC app without opening a separate brokerage app. And all with the just the touch of a finger. We're engaging and adding new tool providers and platforms all the time. If you don't see your platform provider listed here, send us an email and we'll work with them to get connected. Interested in connecting with Tradier Brokerage?